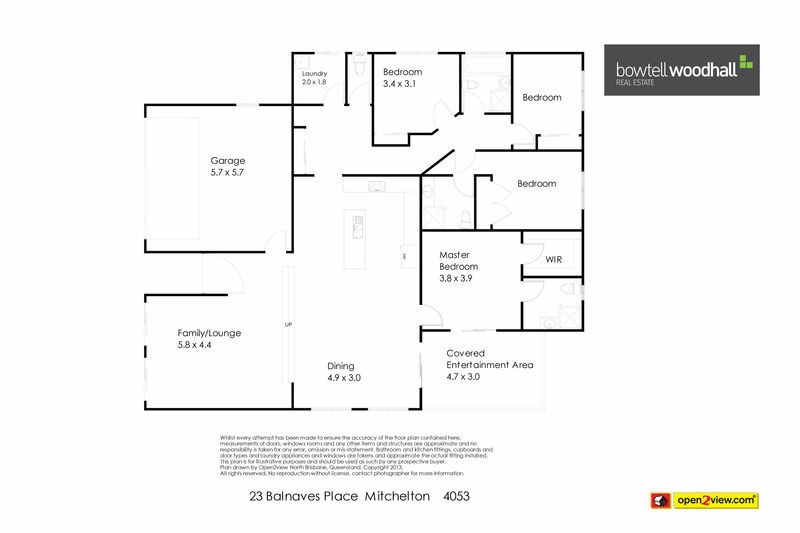 Presenting 23 Balnaves Place, Mitchelton. Built in 2008 by the current owners, this fantastic family home in an elevated position in Mitchelton is a must see. Designed for open plan living, the home features a generous and well-appointed kitchen, as well as a spacious lounge and dining area stylishly completed with contemporary finishes. With the Queensland lifestyle at the heart of its design, the property features two outdoor entertaining areas - the one at the rear of the home is covered and ideal for those summer barbeques or entertaining friends, and the area at the front offers the perfect spot to enjoy afternoon sunsets over the mountains. High ceilings and lots of natural light in the main living area make this home truly an enjoyable place to live.